Mark Knopfler fans rejoice! 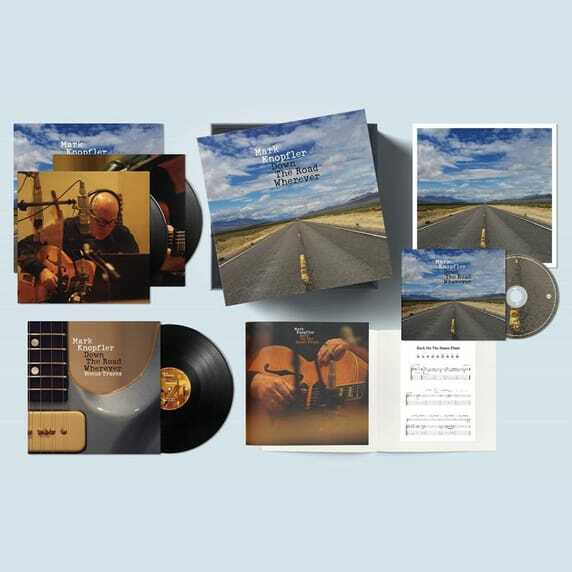 New Vinyl 3LP Box Set is coming on the Blue Note Records! 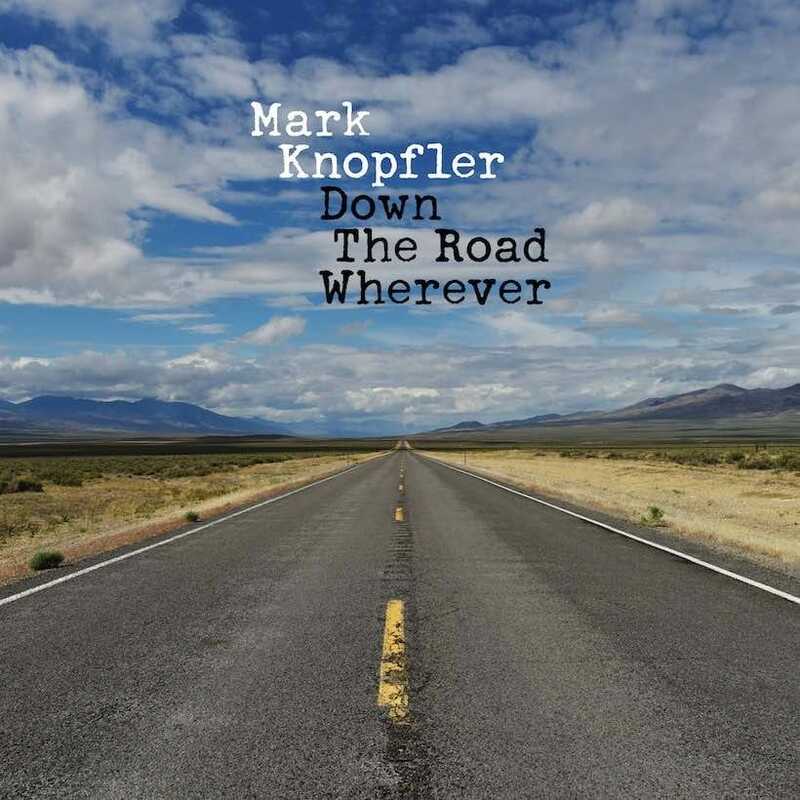 "Follow-Up To 2015's Tracker Stays True To the Folk and Roots-Inflected Ambience Of Mark Knopfler's Solo Material, But Introduces New Elements Of Jazz, Funk and Even a Hint Of the Rockier Leanings Of Earlier Days!"